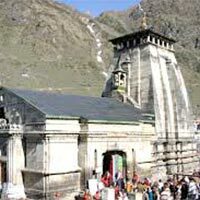 Delhi - Haridwar (240 Kms, 6 Hrs) : Today Morning Pickup From Airport/ Railway Station And Drive To Haridwar. Arrive In 6 - 7 Hrs Drive & Check In To The Hotel. 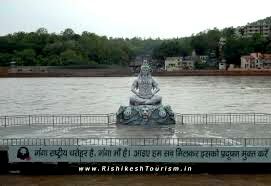 In The Evening Visit Hari Ki Pauri & Participate In Ganga Aarti. Dinner & Overnight. 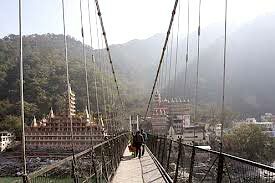 Haridwar - Mussoorie - Kempty Falls - Barkot (7 - 8 Hrs): Today Morning Drive To Barkot. Enroute Visit Kempty Fall & Lakha Mandal. Arrive Barkot, Beautiful Small Town On Yamunotri Road And Check Into The Luxury Camp Resort/Hotel. Dinner & Overnight. 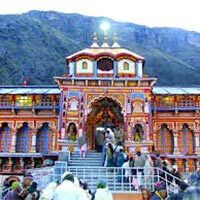 Gangani/Barkot - Yamunotri - Gangani (35 Kms + 7 Kms Trek - One Side): Today Morning Drive To Janki Chatti And Trek To Yamunotri (Horse/Doli Available At Your Own Cost). After Darshan Return To Nirvana Camp Resort/Hotel For Dinner & Overnight. Gangani/Barkot - Uttarkashi (100 Kms, 4 Hrs): Morning Drive To Uttarkashi. Arrive In The Afternoon & Check Into The Hotel. Later Visit Vishwanath Temple. Dinner & Overnight. Uttarkashi - Harsil - Gangotri - Uttarkashi (100 Kms/03 Hrs One Way): Today Morning Drive To Gangotri (3048 Mts). Enroute Visit Harsil, Bhagirathi River And The Most Magnificent View Of The High Himalayas. On Arrival Gangotri Temple Darshan And Later Drive Back To Uttarkashi. Overnight Stay At Uttarkashi. Uttarkashi - Guptkashi (190 Kms / 8 - 9 Hrs): Morning Drive To Guptkashi. Arrive In The Afternoon And Check Into The Luxury Tented Camp. Dinner & Overnight. 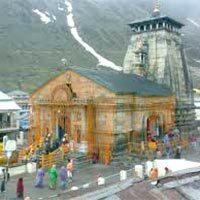 Kedarnath Ji - Guptkashi: Early Morning Temple Darshan And Then Trek Down To Gaurikund And Board Your Car For Guptkashi. Dinner & Overnight At Hotel. 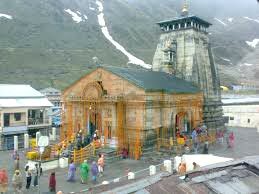 Guptkashi - Sri Badrinath Ji (190 Kms, 8 - 9 Hrs): Morning Drive To Sri Badrinathji. 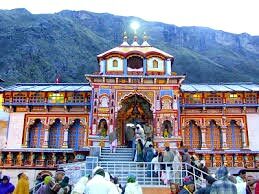 Arrive Badrinath Ji In The Evening & Check Into The Hotel. Dinner & Overnight. 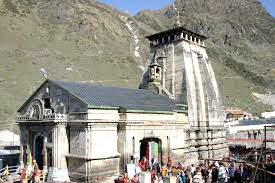 Sri Badrinath - Rudraprayag/ Kirti Nagar (170 Kms/6 Hrs): Morning Temple Visit. Late Morning Drive To Rudraprayag. Arrive And Check Into The Hotel. Dinner & Overnight. 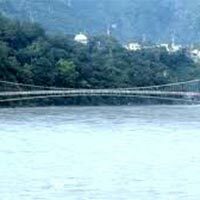 Rudraprayag/Kirti Nagar - Rishikesh (120 Kms, 5-6 Hrs: Morning Drive To Rishikesh. En Route Visit Dev Prayag. 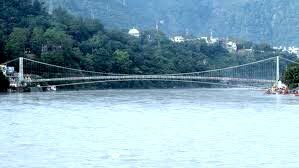 Arrive Rishikesh & Check Into The Hotel. In The Evening Visit Laxman Jhula, Geeta Bhawan & Parmarth Ashram For Ganga Aaarti. Dinner & Overnight. 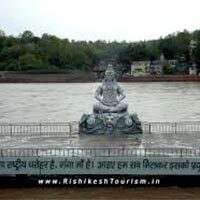 Rishikesh - Delhi (270 Kms, 6-7 Hrs): In The Morning Sight Seeing Tour Of Rishikesh. Later Drive To Delhi And On Delhi Arrival Tour Ends.